Being a romantic at heart, I don't really believe in dedicating just one day to the power of love. But there thousands out there who consider Valentine's Day to be extremely special. While some opt to hang around with their loved ones, a few dare to take it a notch above by confessing their love. Well, to each their own. But this Valentine's Day, it's not just about showing your love to your beloved. It's time to show some love to your skin too! 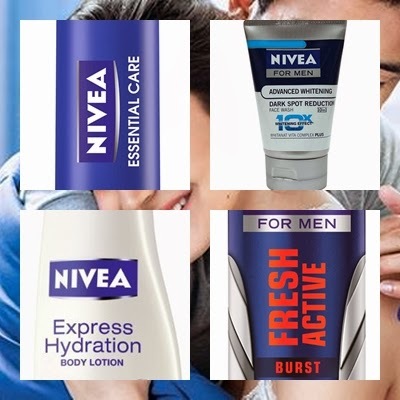 This time, we have collaborated with Nivea to give away special gift hampers. Wanna win one for yourself or your loved one? Read more to find out. 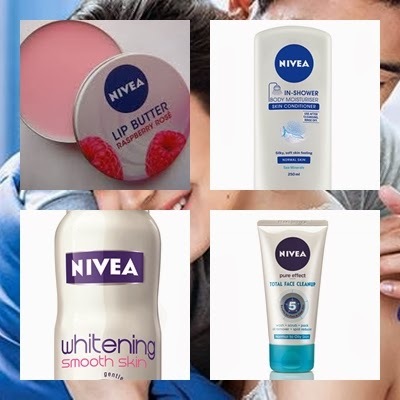 We are giving away Nivea gift hampers to three lucky girls and boys, which means a total of six fabulous gift hampers. Well, you don't have to climb a mountain or jog several miles to win this one. This Valentine's Day, why do you deserve to win the Nivea and Diary of a Dancebee gift hamper? 3. Answer the question in not more than 50 words and leave your answers in the comment box below. 4. The contest is open to Indian residents only. So, what are you waiting for? Get those answers coming in. I Deserve to win this hamper because its going to be shared with my sister and my brother too who are the gennext people..who love to pamper their skin, feel great.So you know I am under pressure to win it. I deserve to win because, this valentine's day 14 Feb,2014, i want to look special different,which will blossom freshness in my love life, i feel cupid has sent "Nivea" to help me, to fill beauty...:) followed twitter & liked FB.. I deserve to Win coz i love Myself <3 "Nivea" products r very gentle for d skin, no harms n no sideeffects. only beautifull skin. it feels me more beautifull. 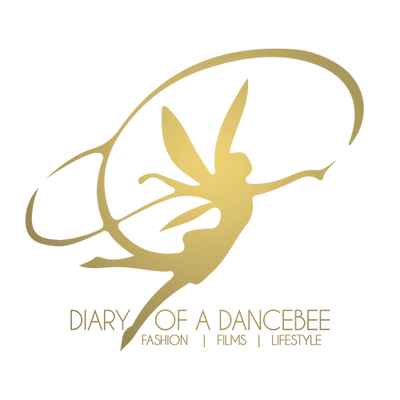 I deserve to win the Nivea and Diary of a Dancebee gift hamper because when it comes to beauty and to look beautiful, Nivea is the only brand that comes in my mind. It is the first choice of my whole family...From my Grand Mother to my Daughter or my Father and Husband...They all just love it. No other cosmetics required when one uses Nivea products. I deserve to win the Nivea and Diary of a Dancebee gift hamper because this Valentine's Day our love of 8 years of dating will turn into everlasting togetherness. It contains my favorite products and would love to glam up for my hero to make him head over heels. My secret to everlasting beauty. I deserve to win because i believe that beauty is something much more than skin deep, but it is reflected through a healthy skin.Healthy skin and nivea are synonymous and kudos to nivea and dancebee for making millions beautiful and confident. I deserve to win the gift hampers because the PRODUCTS are UNIQUE as is our LOVE and TOGETHERNESS. The gift is something special, as is our love, which adds that something special into our lives. i truly deserve this hamper just coz my daughter loves this creme though she has flawless skin ,she would be happier.. this valentines day is dedicated to my daughter.. i m truly in love with nivea..